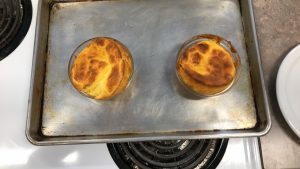 My Favorite lab we did in February was the Sunflowers Crepe’s. I enjoyed doing this lab because their easy to do and their the tastiest for me because I loved egg. I choose to reflect on this lab because they require are really fun to make and you can easily do it at your house. 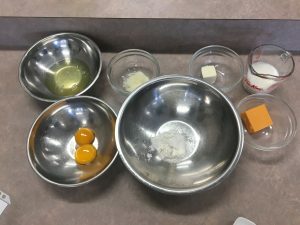 I liked this lab because I love egg so much especially scrambled egg and I’ve never try to make sunflowers crepes before and their delicious just as how they look. 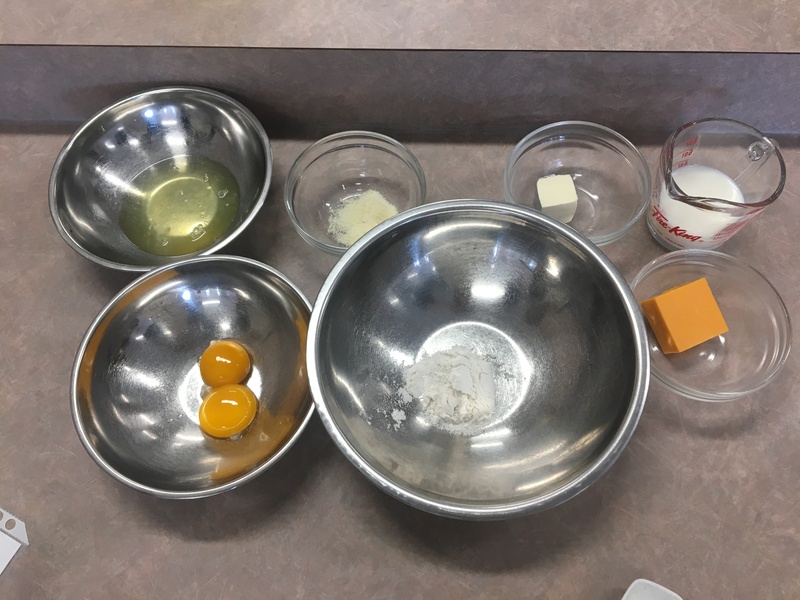 when i was doing the lab i was worried when we put the eggs in cause it would break the crepes and it did but when i ask the other group and they said they have the same one so i stop worrying. I think as a team we did great because everyone is doing what they were supposed to do and we finished just in time and we were so happy that i turned out good because we thought its going to be messed up. 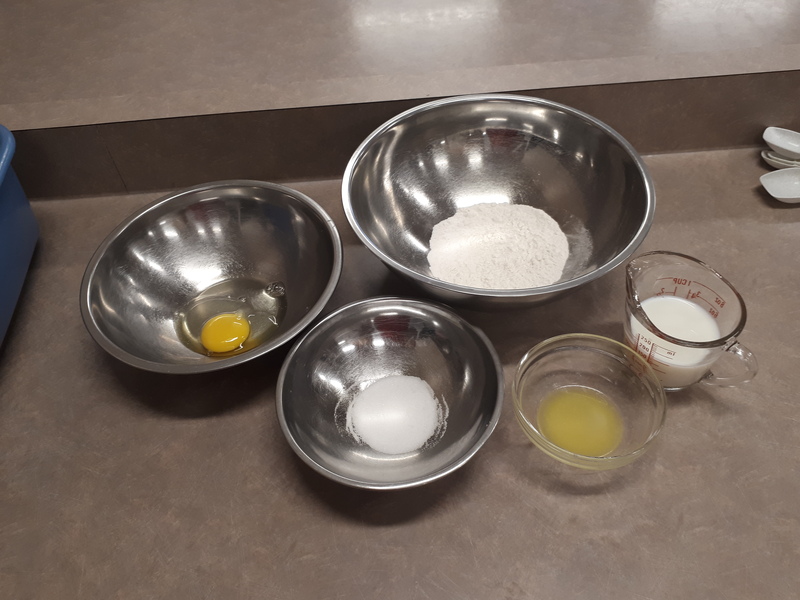 if i were to do this lab again i would try to make the crepes a little bit more thick so the eggs don’s make a hole and try to make the bacon crispier cause the one we had was not really that crispy, but for me i think we did a good job doing it.